When we know who we are, we’re more able to live with intention. 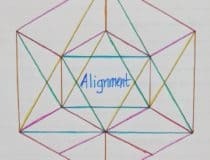 These journal questions are meant to help you rediscover who you are right now. Read through, think about them, write or discuss. Come back to the ones that hit you most deeply. Take just 5 to 10 minutes responding to one of the prompts and fill your emotional cup. With Fill Your Cup prompts the idea is that you can take just one or two prompts and respond to them in a few minutes of downtime. This is a time for you to press the “pause button” to collect your thoughts. Respond through writing, drawing, doodling – it’s about what fills your cup. 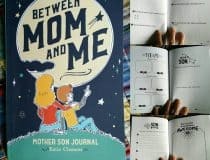 Journal about yourself and find your way back to your own heart. Name three places that make you feel whole. Name 10 activities that make you feel good, and feel like yourself. What did you want to do when you were kid? What does that say about who you are now? Is there a part of that you still want? Name 10 things that delight you. Who in your life makes it most easy to be yourself? What do they do or say that makes you feel like it’s ok to be you? What parts of yourself do you regularly hide from others? When are you choosing to put on a show and when do you feel like you must put on a show? Do you enjoy this part of interacting with people? What would the consequence be if you didn’t put on the show? What do you believe would happen if you showed the world who you truly are? One of the character traits I really value in people I meet is__________. 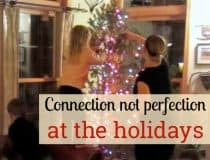 How do you practice this trait in your own life? 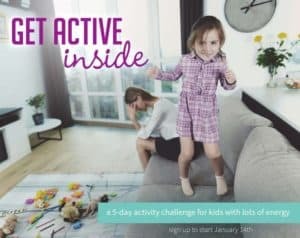 What does your child do that pushes your buttons very strongly, making it very hard to react in any kind of calm manner? What part of you or your past does your child’s actions remind you of? 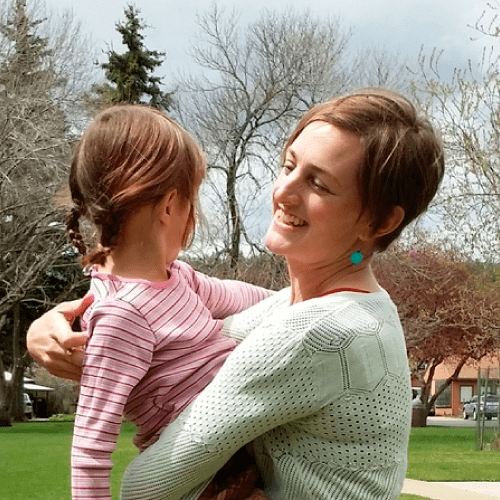 What parts of yourself don’t feel compatible with being a parent? What parenting parts of yourself do you hide from the rest of the world? What do you wish people just accepted about you? One thing nobody knows about me is____________. One thing I wish people knew about me is_________. When was the first time you were confronted with a part of yourself you didn’t really want to acknowledge? What is a quality you have that you fear? What parts of yourself are you holding onto that no longer are a true part of who you want to be? If confronted with your fears or worries from five years ago, what would you tell yourself? Want more journal prompts? 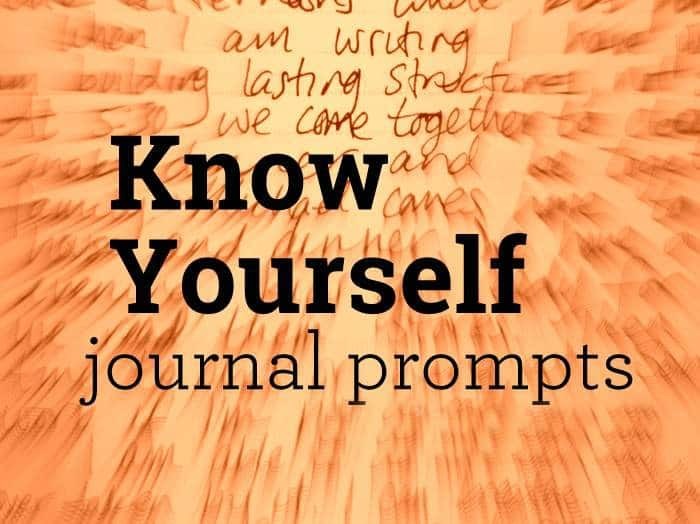 Get to know yourself further with these journal prompts on Presence and Mindfulness. 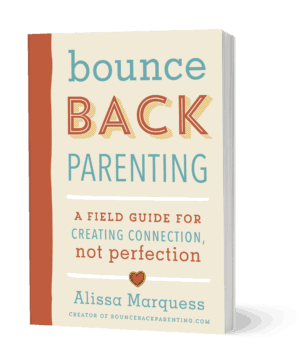 Want more support for being yourself while being a parent? 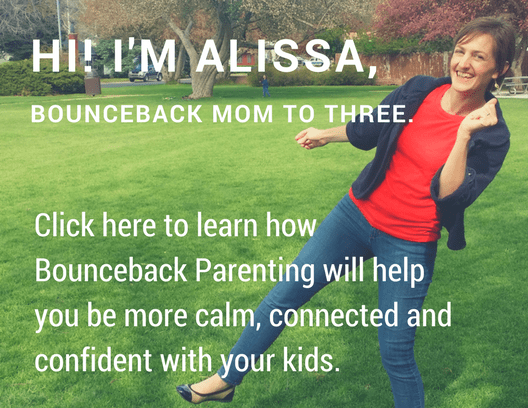 Join us in the Bounceback Parenting League. 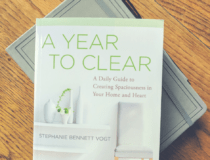 I find I’m more likely to follow up on my journaling practice when I use supplies I truly love. Links are Amazon affiliate links, which means if you purchase something through them I receive a small percentage and you can support my work here at no extra cost to yourself. My moleskin notebooks. I love the smooth feel of the paper for writing on. I like the ones with the Kraft Brown covers because I can draw or write a title on the front to let me know what that journal is about. If you prefer one without lines they make blank or quad ruled verions as well. Prismacolor Premier Markers – Discovered these while getting into handlettering. I like the 05 for regular writing. 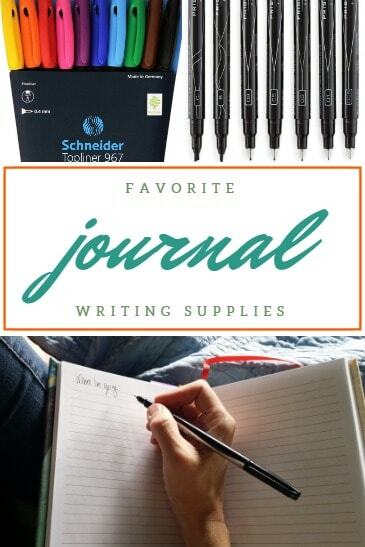 Schneider Topliners – I am in LOVE with these, and they have colors! Sharpie Pens – Good standard writing pen (these are not permanent markers). And since discovering Sketchnotes (Check out this book if you’re a visually oriented person, so helpful! ), I also use a Strathmore Sketchbook for day-to-day planning and note-taking. The larger size helps me see plans and add notes all in one place. I love the website! I read the post Know yourself, absolutely just what I needed! Thought provoking prompts. I’m looking forward to seeing where they take me. This new year I wanted to get back to journaling. A traumatic experience made me afraid of my own thoughts but these prompts have given me the boost I need!! I remind myself that I am always allowed to tear out pages and throw them away or burn them. And currently I’m working with a therapist doing inner child work. 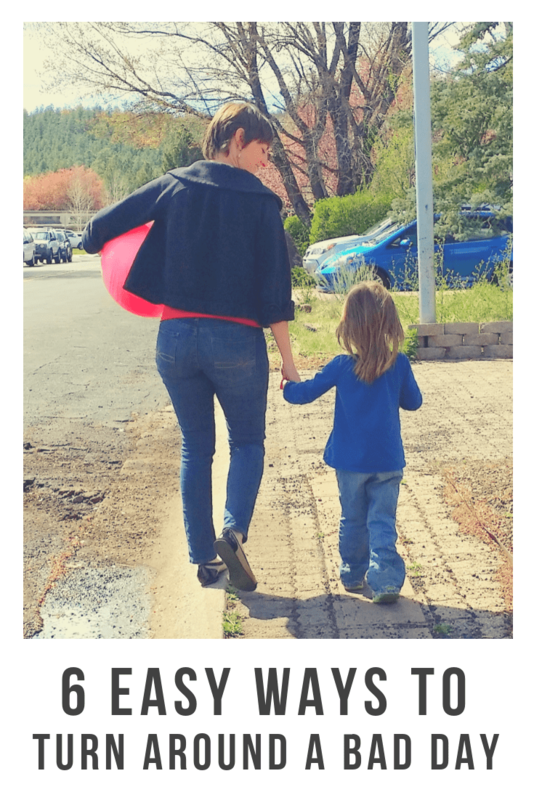 One thing that’s been helpful is to write to myself and say, “Ok little one, we’re going to play a game where you get to write whatever you want and you won’t get in trouble.” And I write back and forth with my little girl inside. And I don’t feel I have to jump up and DO something about whatever feelings come up, but it helps me get to know myself better. I also do this with writing to my higher self asking for advice. My journal is such a lifeline for me. I hope you are able to find the same for yourself.